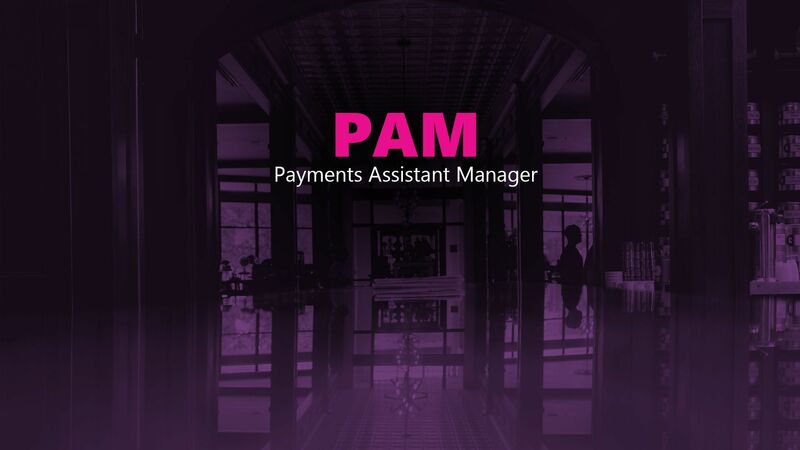 Turbocharge your hotel's payment management efficiency With our brand new Payments Assistant Manager (PAM). It's fast, simple and you're gonna love it! Perform credit card pre-auths, guest payments & refunds via WebHotelier instead of doing everything manually via a POS. Available not just for direct bookings but for channel bookings as well, PAM keeps your administrative costs to a minimum. Track down pending pre-auths, payments & refunds easily with the daily use of our advanced Payments Report. 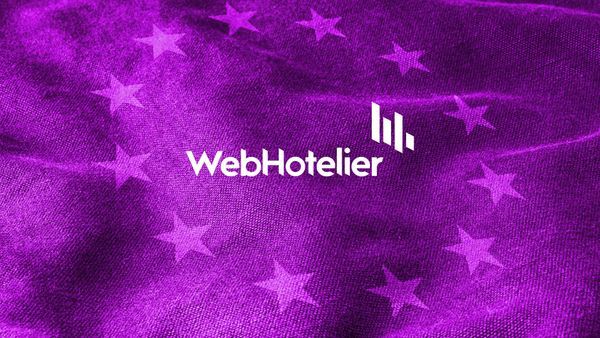 WebHotelier made changes and launched new features to help hoteliers with their GDPR compliance. Here you will find an up-to-date log of everything announced.